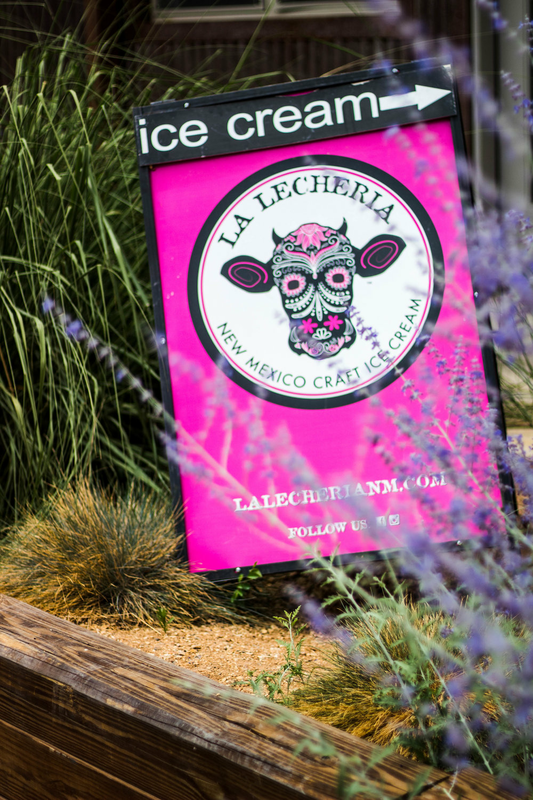 In the heart of downtown Santa Fe we offer 12 different flavors as well as a lunch menu with delicious sandwiches, salads, and a daily market soup. Like our ice cream, our food is simple and made from local ingredients. Stop on in for lunch and an ice cream treat! HOURS: Monday - Sunday, OPEN at 11 am. Closing times vary in winter. Contact us to check!